The recital will include works by Rachmaninov, Berg, and Cecilia McDowall, as well as Lili Boulanger, Debussy, Ravel and Poulenc. 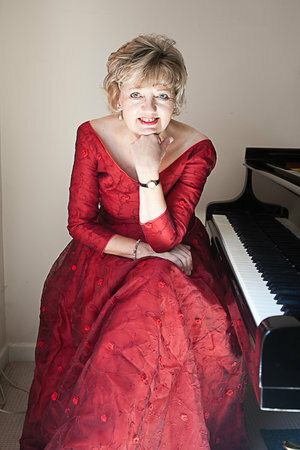 Angela has performed throughout the UK and Europe as soloist, accompanist and chamber musician. Performed within the exhibition of paintings by Catherine Barnes and prints by Daphne Casdagli. Sponsored by the artists.